Singapore is a perfect city-state to indulge you in the exciting experience with a glimpse of the major sites and natural wonders. 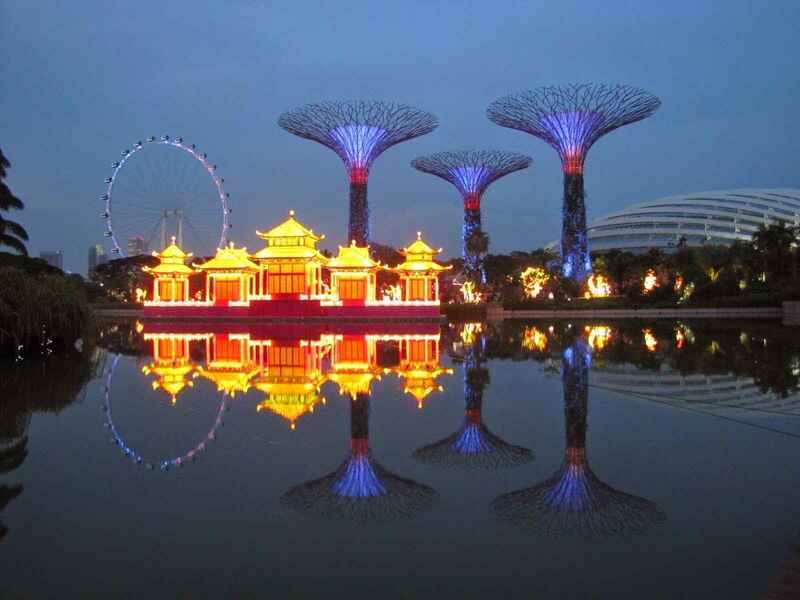 A perfect day in Singapore starts with the refreshing oasis of the gardens and ends with the night safari. 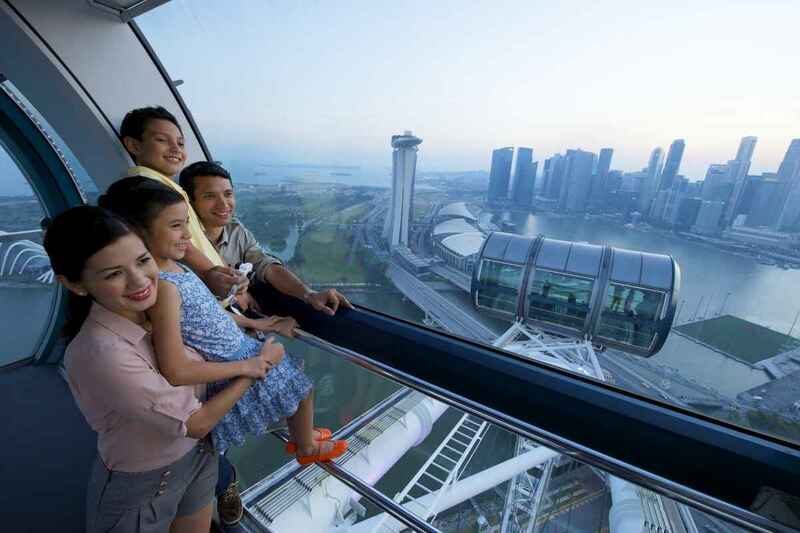 Enjoy the panoramic views of the glittering skyline of the city from the largest wheel and the infinity rooftop pool that enables the visitors to enjoy the tour in a unique way. Spend a day at the gorgeous swimming pools, restaurants, bars and other architectural spots that allow visitors to enjoy the quality time. 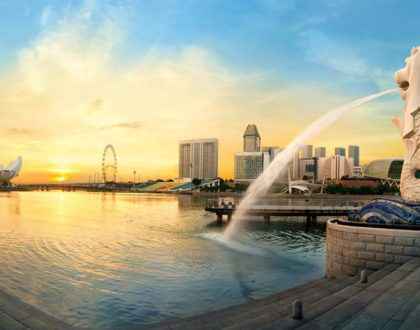 One day trip in Singapore with a view of the diverse flora and fauna pique the sweet memories in the minds of the visitors. One of the most expensive countries in Southeast Asia where plenty of things make it the favorite tourist destination. Enjoy the company of diverse species of colorful flowers that enamored the spectators. 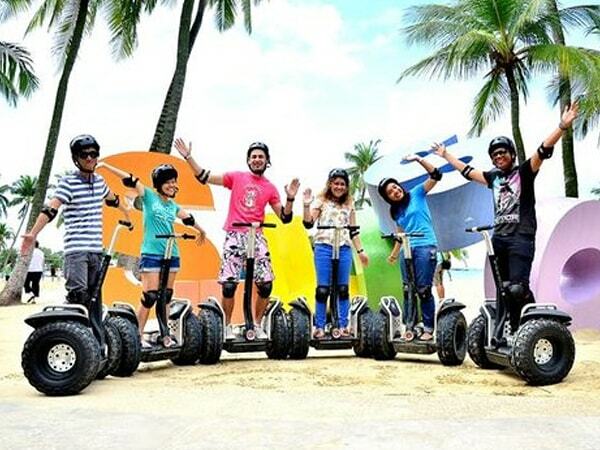 A perfect day in Singapore allow all the visitors to enjoy the activities and fun by making it the memorable and pleasant. Refreshing morning in Singapore starts with the company of natural wonders by walking along the paths and tracks. Explore the diverse species of colorful flowers and plants that help you in cherish your mood. Botanic garden, fort canning park, The Merlion and nature reserves are the best places in Singapore that please the visitors. Impressed by the beauty of the amazing architectural wonders and lush green gardens that gives a pleasant experience. 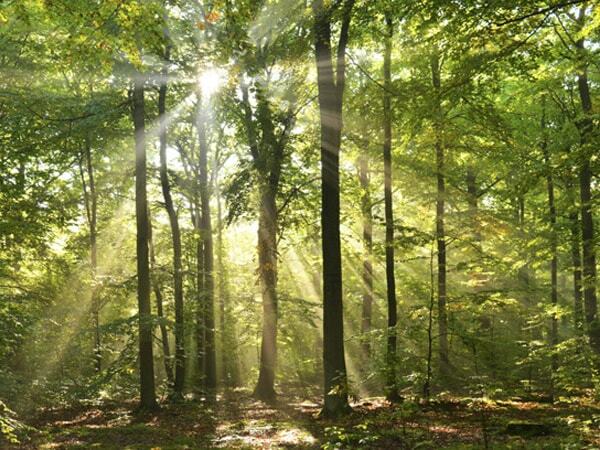 Gardens and parks in Singapore are the most liked spots for the lovers of nature. Sentosa Island is the well-renowned tourist destination that takes you to enjoy the major architectural sites and attractions. Universal studio, beaches, kids city, resort world Sentosa and SEA aquarium gives astounding experience to enamor all the tourists. A nutshell history about the buildings and bridges while passing along the surrounding areas gives never-ending enjoyment in the afternoon. Visit orchard road, little India and Chinatown to have a glimpse of the latest designed artifacts, diverse culture and other architectural things that pique an enthralling experience to the spectators. 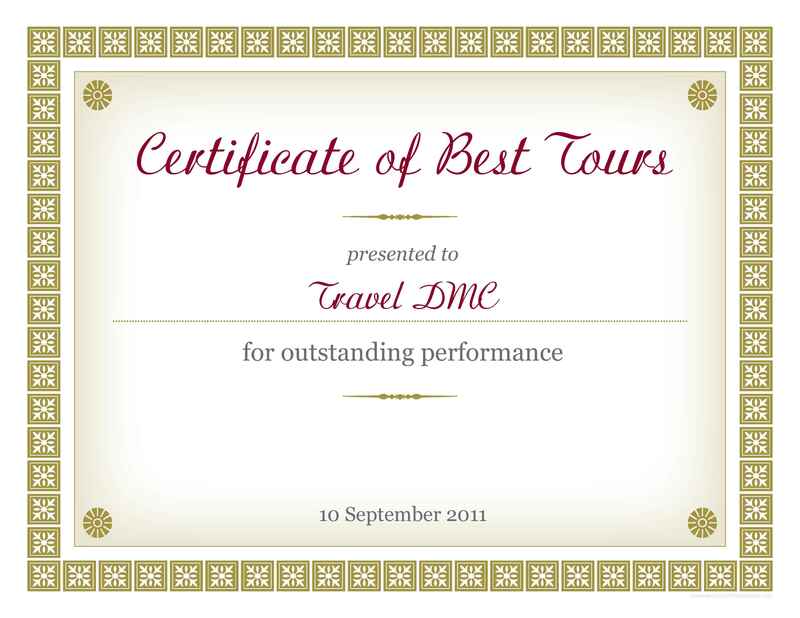 A perfect tour to enjoy the prestigious and awe-spring beauty of the skyscrapers that enamor the spectators. 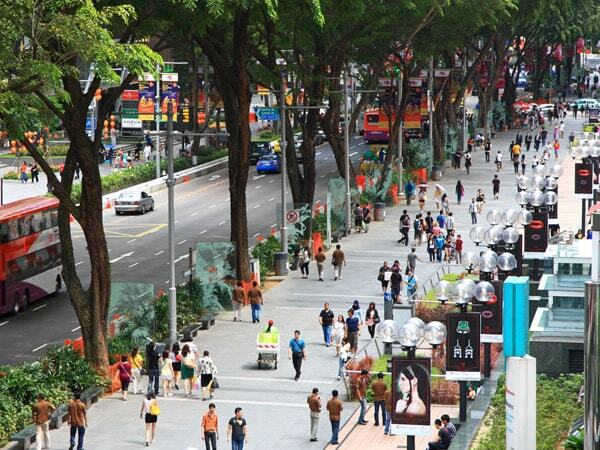 Orchard road is the well-known street in Singapore which offers opportunity to explore the latest designed artefacts at the affordable prices. Little India is a pleasant tourist spot that provide the best insights of the Indian community in Singapore. 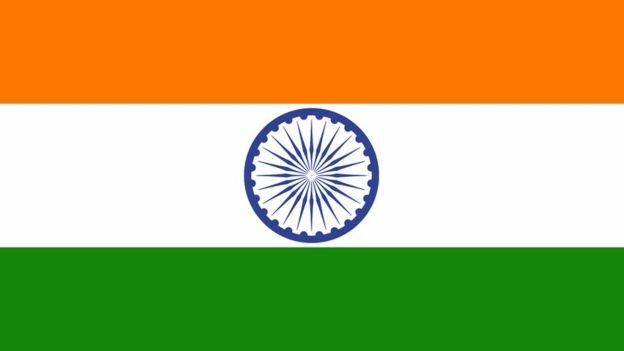 It features the Indian tradition and culture with a glimpse of the festivals that sink you in the delightful experience. A popular place with a wide variety of restaurants and aroma of the spices attract visitors to taste the delicious food. 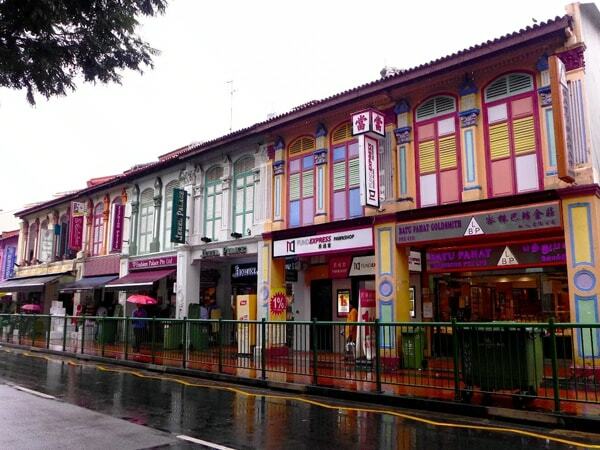 Little India walking tour takes you to enjoy the glamour and charm of the popular tourist spot for enjoying the day trip in a unique way. Chinatown in Singapore takes you to witness the glorious sights by walking along the destinations and enjoy the beauty in an exciting way. 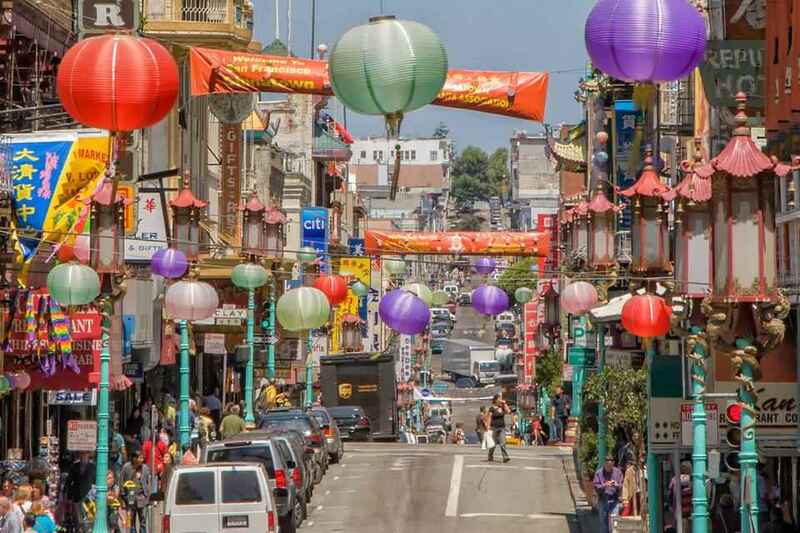 Gives an immersive time to have a glimpse of the tradition and culture of China that please the visitors those who have not visited the china in their life. Chinese artefacts allow visitors to buy souvenirs for family or friends to make the day memorable. 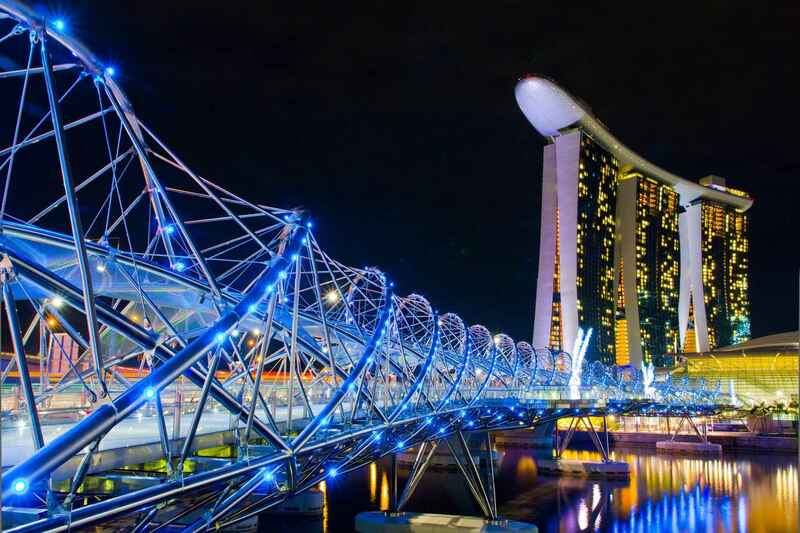 Sink into the glittering skyline of the city with the amazing sunset views at the Marina bay sands where an infinity rooftop pool and an observation deck is at the top gives a palatial experience to the visitors. The surprising evening at the highest bars, tiny Islands to lost in the glamorous beauty and enjoy the glittering skyline. 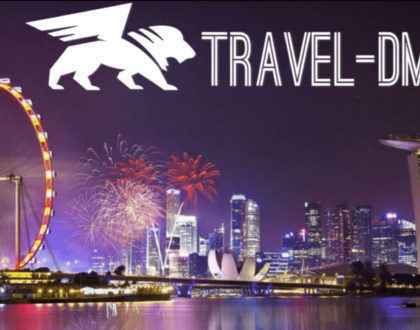 Night safari, Singapore flyer, show at Marina Bay and river cruise to enjoy the panoramic beauty of the city in the evening. You can also enjoy the movies at the roof top terrace to make the trip memorable and exciting. 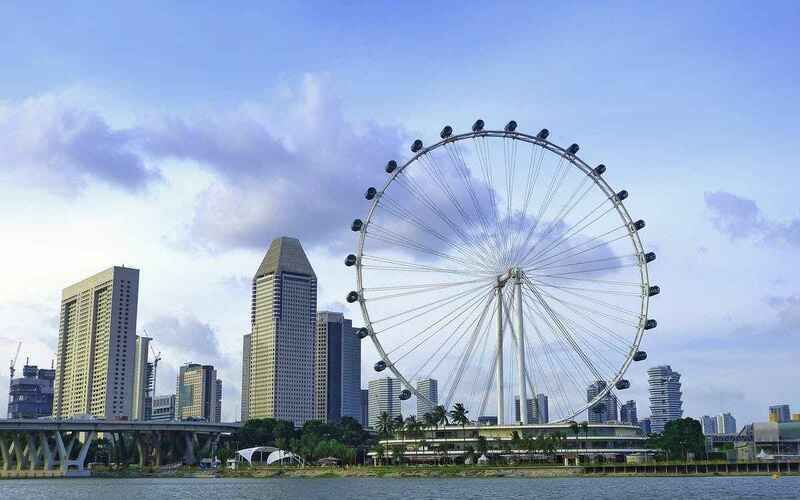 A magnificent cityscape of Singapore is well known as the largest observation wheel with the cabins that take visitors to enjoy the beauty of the glittering skyline from the top. The wheel rotates with the 360° views of the surrounding areas and consists the spacious cabins for seating and enjoy the scrumptious dining in a luxurious way. 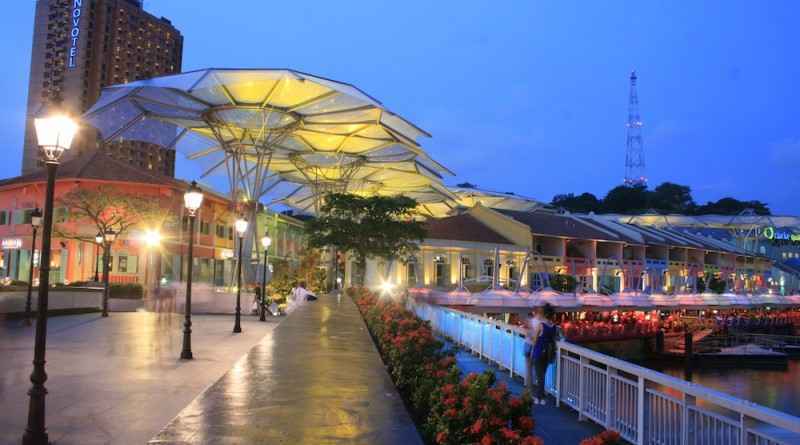 Singapore Clarke quay is known as the most popular nightspot where you can enjoy fine dining, drinking, shopping and entertainment. 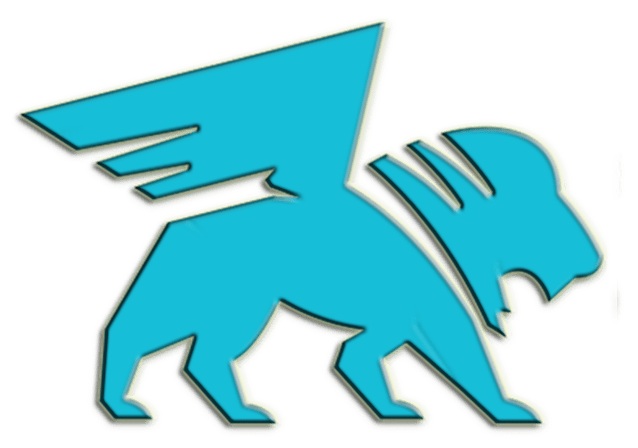 The place consists a restaurant, bar, retail outlets and entertainment spots which gives a pleasant experience to enjoy the time with your family and friends. 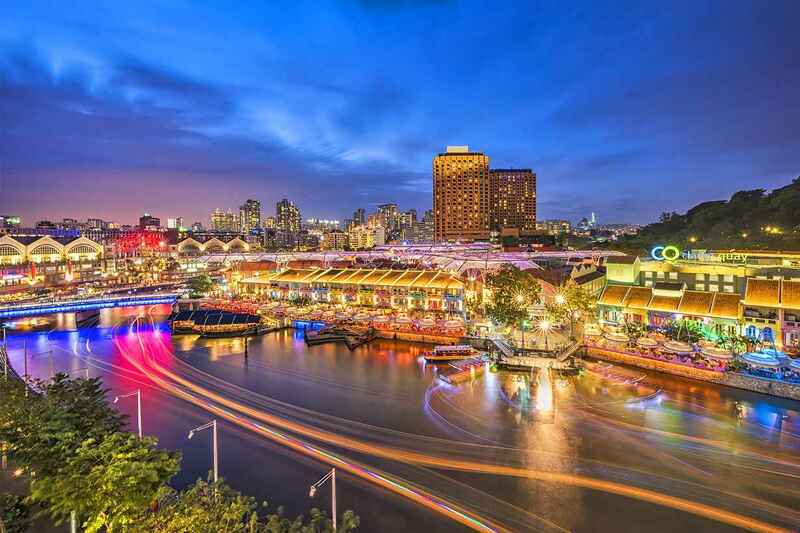 Boat Quay in Singapore is situated along the Singapore River which is considered as one of the popular spot to sit, relax, entertainment and dining. Boat tour in Singapore is designed in a unique way with audio commentary tapes. Marina bay sands Sky Park in Singapore is the amazing place that features an infinity pool and an observation deck. Enjoy the beauty of the panoramic skyline from the top that surely cherish you forever. The spectacular destination sprinkle with colorful lights and looks very beautiful during the night time. 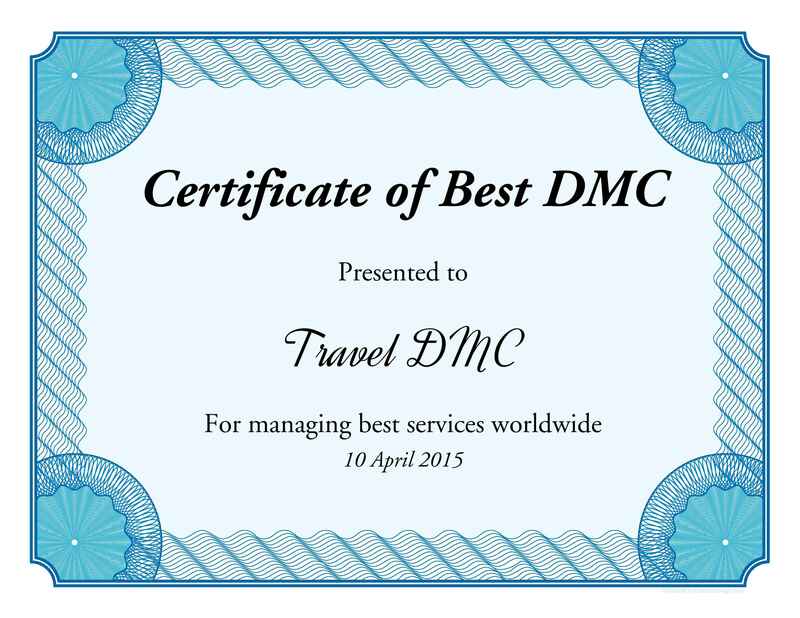 What is DMC (Destination Management Company) ?